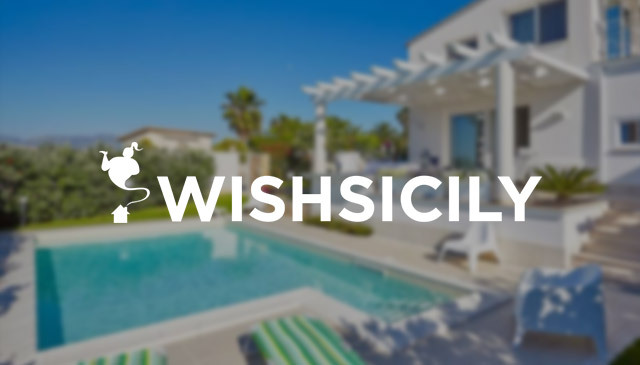 In this post, we take a look at the north coast of Sicily, with its UNESCO world heritage sights, beaches and hideaway mountain villages. Head away from the busier seaside resorts into the hinterland to explore a more authentic side of the island or hop across on a boat to the splendid Aeolian Islands for memorable views of one of Italy’s three active volcanos. These are some of our favourite things to do on holiday in northern Sicily. 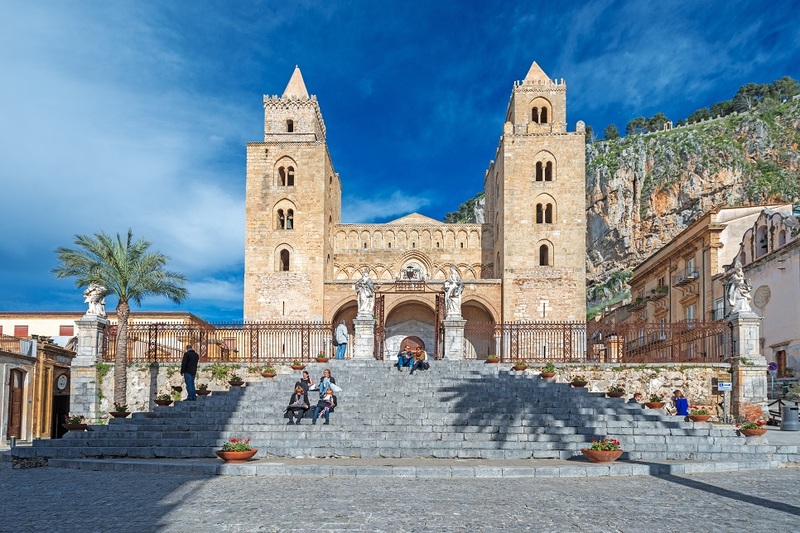 The north of Sicily is home to the most recent addition to the island’s collection of UNESCO sites – an assortment of nine civil and religious structures located in Palermo, Monreale and Cefalù. Seven of the nine are in Palermo, where Arab-Norman architectural highlights include the cathedral, two palaces, three churches and the Ammiraglio Bridge. Equally magnificent are the cathedral of Cefalù and the magnificent Norman cathedral at Monreale. 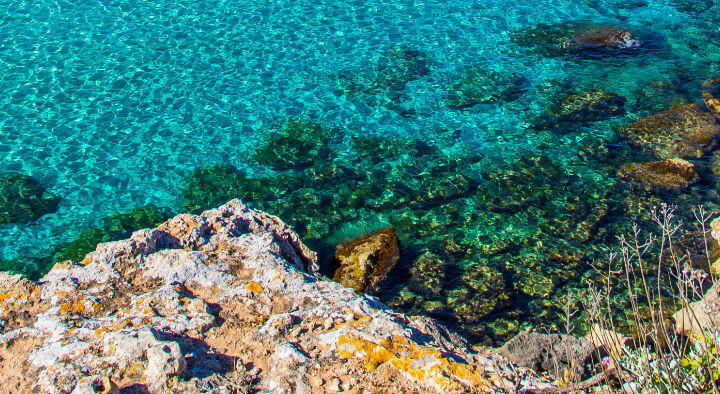 If you’re looking for lovely sandy beaches, some of Sicily’s best are around Capo d’Orlando and Cefalù where the 8km long sandy beach has gentle, shallow waters that are ideal for families. Palermitans in the know head for Mondello beach, lined with pastel-shaded changing cabins and dominated by a striking Art Nouveau building. Further east, the beaches become more varied. At Castel di Tusa, the picturesque beach is overlooked by an ancient castle, while one of the highlights of staying in a villa near Tindari is the unusual tongue of sand and the resulting Marinello Lake nature reserve. 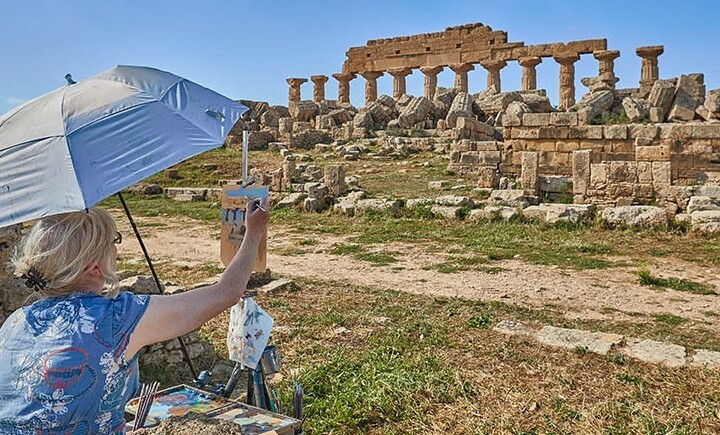 Art and sculpture enthusiasts will love the Fiumara d’Arte open air art collection, one of the largest contemporary sculpture parks in Europe. One of the most striking pieces in the collection is the Labirinto di Arianna, situated right by Villa Olmo. 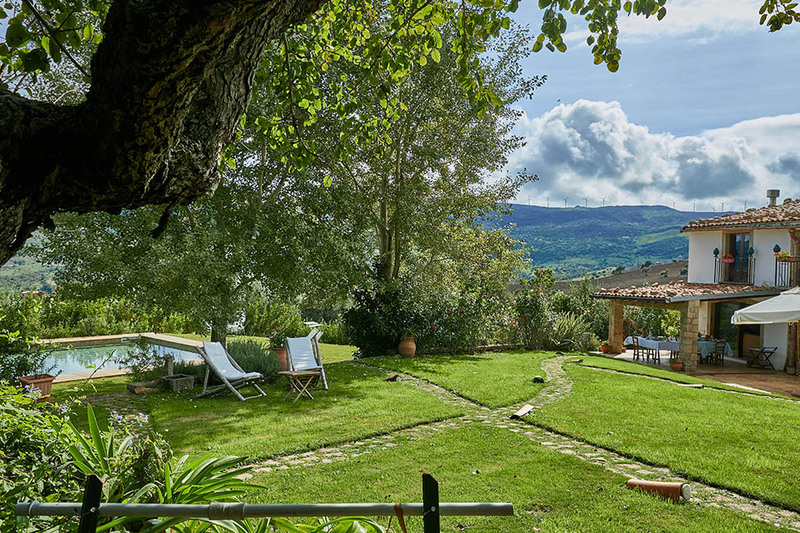 The villa is also within easy reach of Santo Stefano di Camastra, a small coastal town which is famous for its ceramics where you can wander amongst shops crammed full of traditional tiles, mosaics and other hand-crafted pottery. 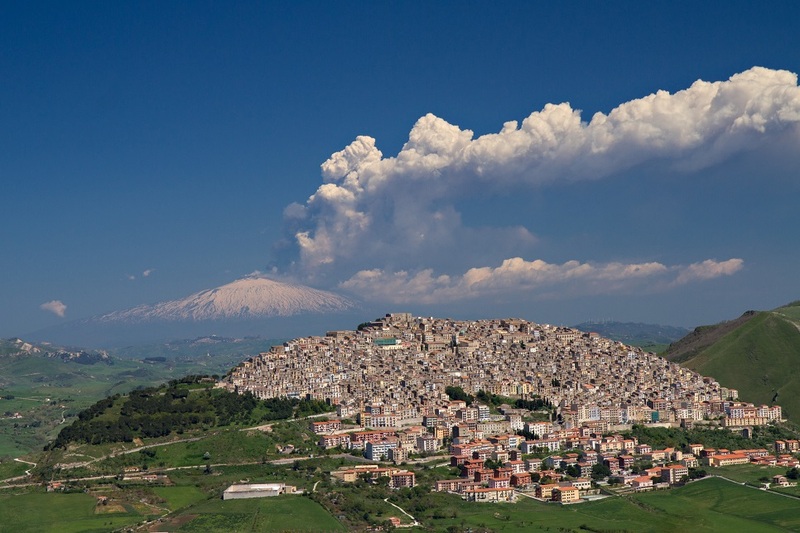 Sicily’s two principal mountain ranges, the relatively undiscovered Nebrodi Mountains and the slightly more well-trodden Madonie Mountains, are in the north of the island. Both present a very different picture to that of the more popular coastal resorts and, if you venture deep enough into the region, give a great insight into a more traditional way of life. Explore the parkland on foot or by bike but leave plenty of time for the handful of medieval towns and villages. In the Madonie, where we have a good selection of holiday homes, the prettiest villages include Petralia Soprana, Gangi, Isnello and Polizzi Generosa with its collection of 33 ancient churches. In the Nebrodi mountains, some of the more interesting towns and villages include Floresta, San Fratello and San Marco d’Alunzio. For a more off-the-beaten track experience, indulge in some hiking and mountain-biking on the mountains’ lower slopes. If the prospect of smouldering volcanoes and steaming fumaroles whets your appetite, pop across to the UNESCO-protected archipelago of seven Aeolian Islands where black sand beaches and spectacular swimming and diving are on the menu. Easily accessible via ferry or hydrofoil from Milazzo or Messina, Vulcano is the closest to Sicily while Lipari is the largest and liveliest. 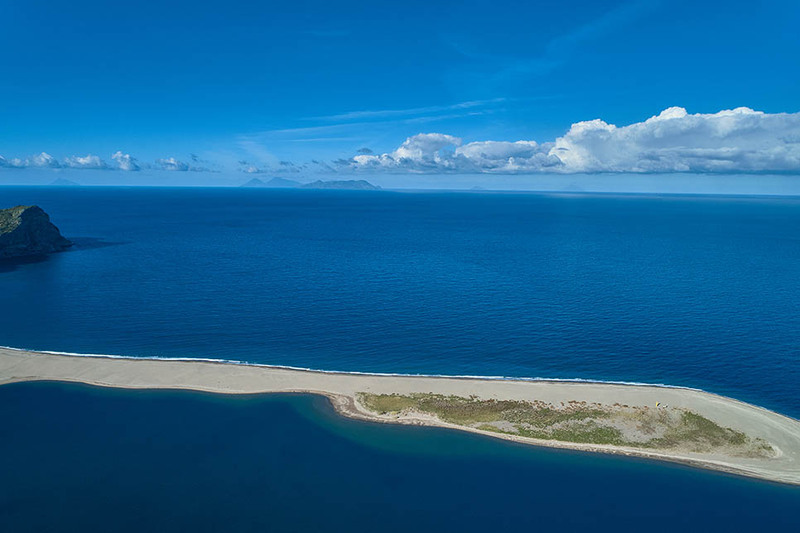 Salina, the greenest of the seven, is best-known for its scenic Bay of Pollara which found fame in the film Il Postino. For the most dramatic views, take an evening boat trip to Stromboli, home to one of Italy’s three active volcanoes, to watch the thrilling display of night-time explosions. 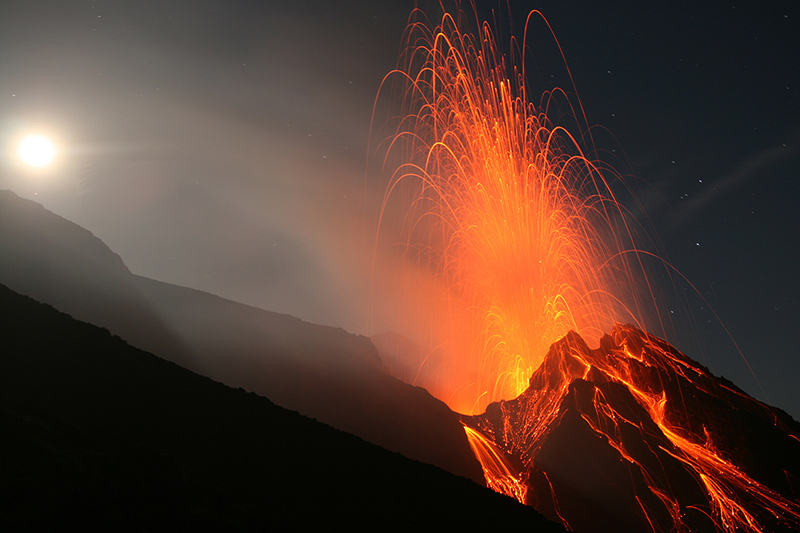 A beautiful eruption of Stromboli (Aeolian islands). 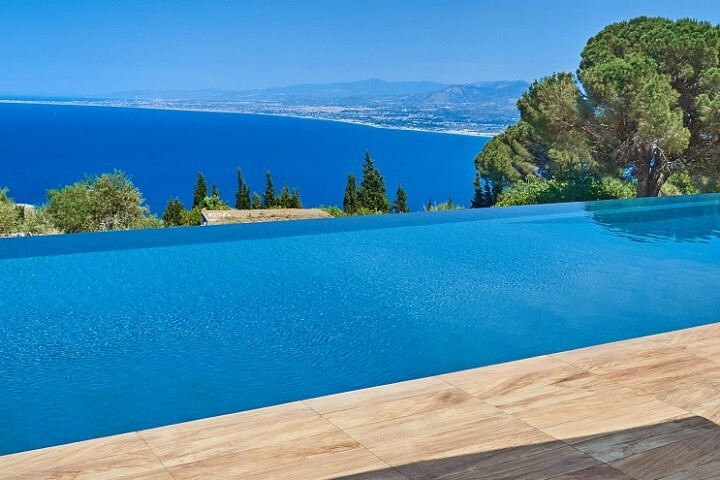 Visit our full collection of villas and holidays homes on the north coast.